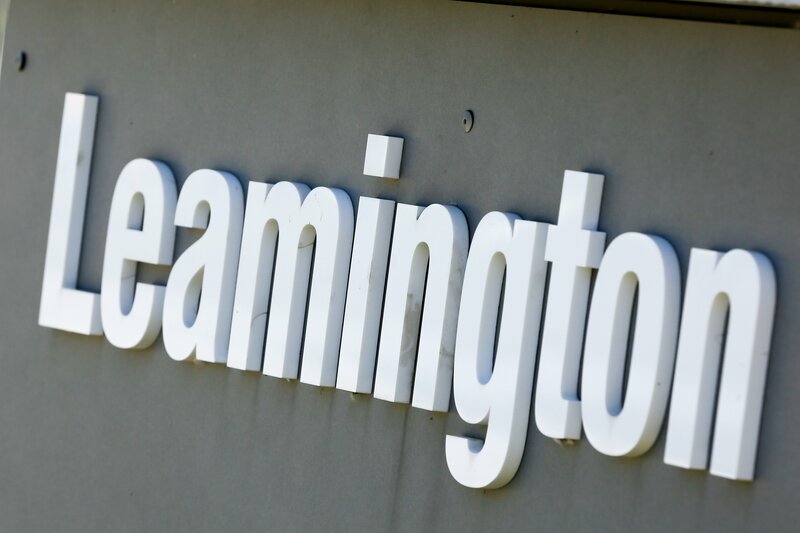 Leamington will receive $606,040 in provincial grant funding over five years from the Ministry of Transportation. The funding will allow for the creation of an intercommunity bus service that will link the communities of Leamington, Kingsville, Essex and Windsor. The preliminary concept is to have the new transit route operate Monday to Friday, from Leamington through Kingsville, to Windsor/St. Clair College, with a stop in Essex. The service would provide three round trips daily that would include an early morning run, a mid-day run and an early evening run. “Access to transportation significantly impacts the economic development, health and overall quality of life in our community. An intercommunity bus service is vital for residents to reach healthcare services; education and employment opportunities; and social services. It is also essential for the expansion of our local businesses and labour force,” said Mayor Hilda MacDonald. Detailed route planning, timing of the initiation of the service, scheduling and fares are all in the planning stages.